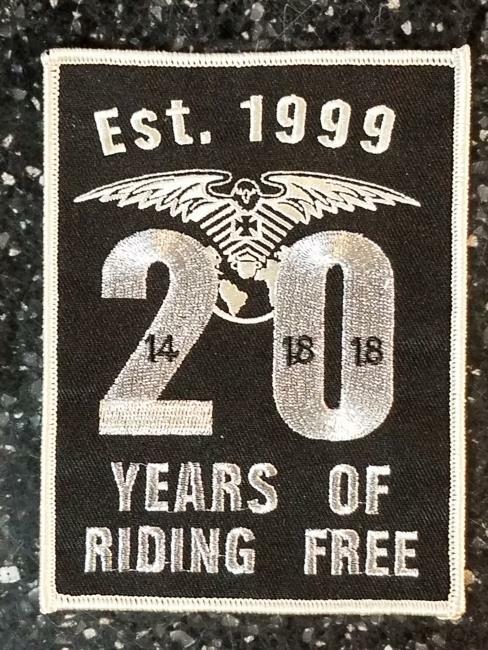 Ride free , respect all , fear nothing. "Anail a' Ghàidheil - air a' mhullach!" "The Gael's breathing place - on the summit!"